A great-looking smile can boost your self-confidence and have a positive impact on social and professional opportunities. Orthodontic treatment is the original smile makeover tool. It isn’t all about looks either. Properly-aligned teeth help you to bite, chew and even speak more effectively. They are also easier to clean, which helps keep your mouth free of tooth decay and gum disease. Best of all, you’ll be happy to know you are never too old to take advantage of orthodontics. 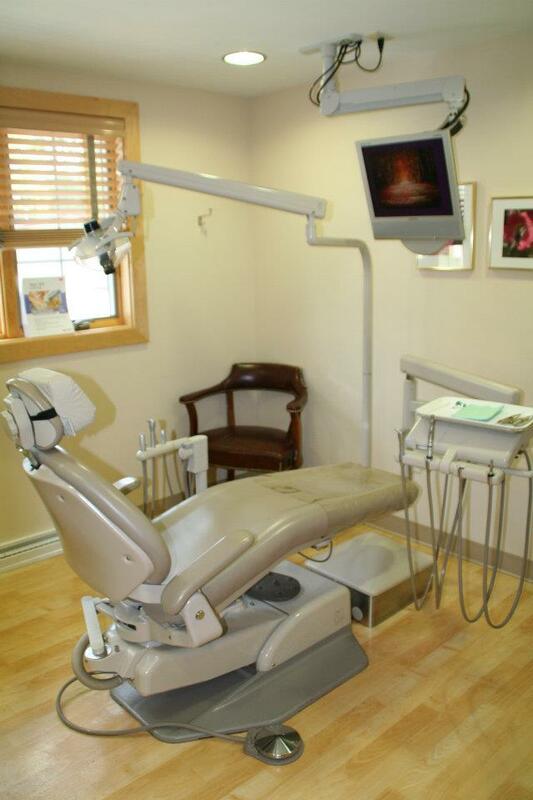 In many cases, we can provide orthodontic services right at Nicole M. Paxson, D.D.S. If you don’t love your smile, ask Dr. Paxson which method is right for you. Having orthodontic treatment in childhood is ideal in order to take advantage of a youngster’s natural growth processes to help move the teeth into proper alignment. Like the rest of the body, the teeth and jaws are now changing rapidly. For example, at this time it’s possible to create more room for teeth in a crowded mouth by using a “palatal expander,” which is device that widens the upper jaw. This can shorten overall treatment time and ensure the best result if additional orthodontic appliances are needed. But remember, healthy teeth can be moved at any age. You’re never too old for orthodontic treatment. In fact, about 1 in 5 of today’s orthodontic patients is an adult. Several new technological developments — including tooth-colored ceramic braces, clear aligners, and invisible lingual braces — have made orthodontic appliances less evident. Removable clear aligners are an alternative to fixed orthodontic appliances. They consist of a series of clear plastic trays that fit over your teeth. Each tray moves your teeth a little bit, until they are in the proper position. Each system has advantages and disadvantages. After a thorough oral examination, Dr. Paxson will work with you to determine your best treatment option.